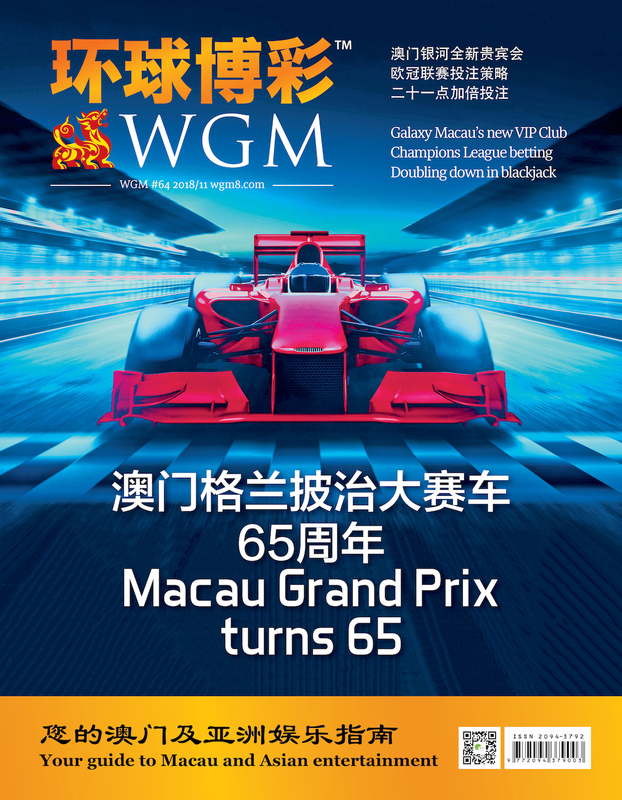 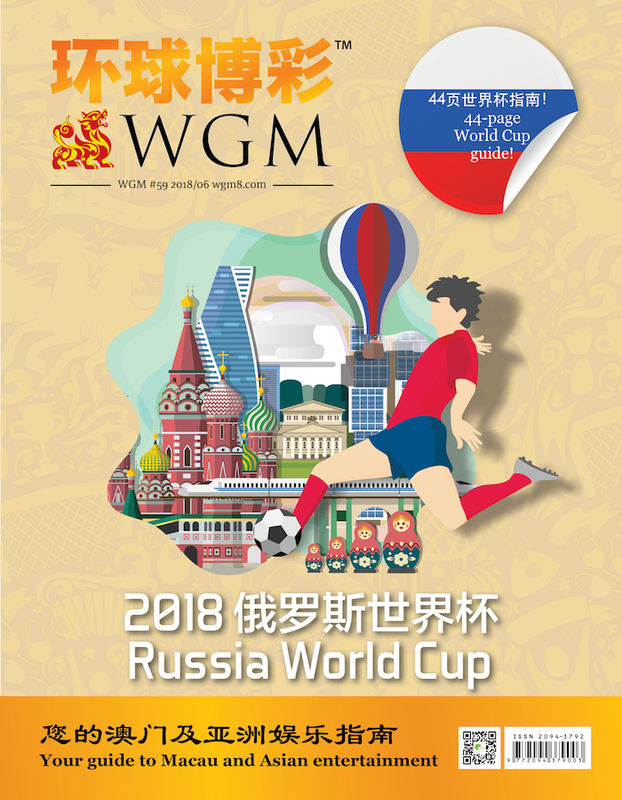 WGM is Macau’s premier gaming entertainment and leisure guide. 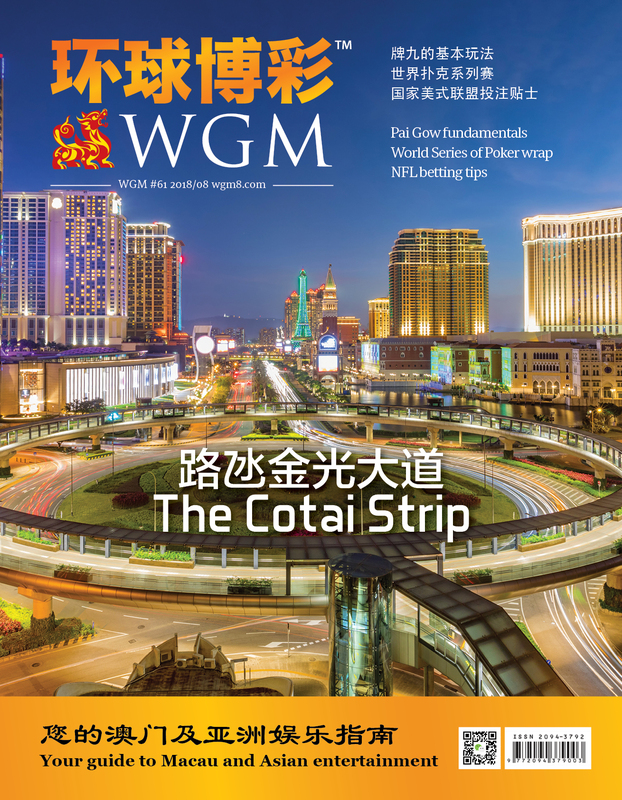 It was founded in 2009 and is distributed at Macau resorts, hotels, entry points, restaurants, nightlife venues and other tourist locations. 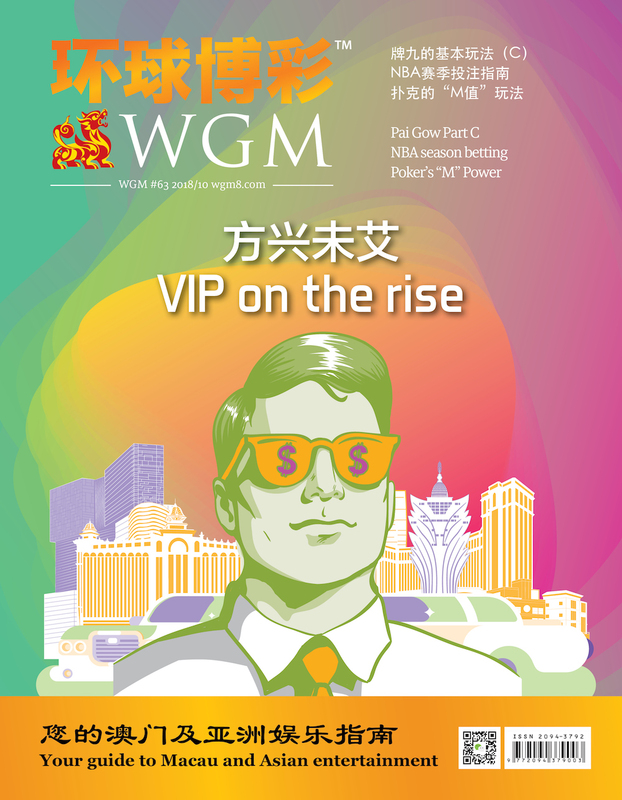 For further information please visit wgm8.com.